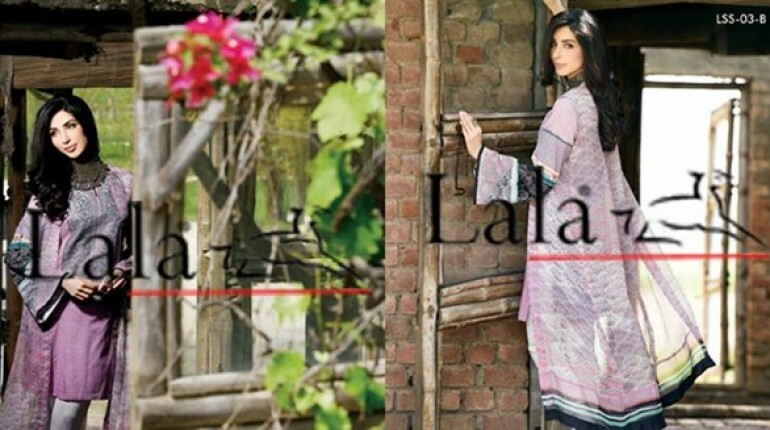 This Lala Textiles Eid collection 2015 by Sonya Battla has been all launched now! If you want to have the complete details of this collection line then in this post, we will be giving you the complete reviews of this collection line. 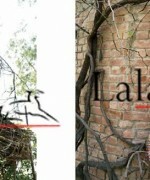 In this Lala Textiles eid collection, you will be having printed and embroidered eid outfits. It is this signature collection by Sonya Battla and we are sure that you will like all these Eid dresses that have been put up by the hub of Sonya Battla and Lala Textiles. It is this ethnic and cultural collection line, medium and short length shirts are there, they are inducted with these nice kind of embellishments. If you will be opting for this collection line then you will look right away decent and elegant. If you get very much confused that what Eid dress 2015 you should be buying then trust on us that you should be buying the Eid dress of yours from this Lala Textiles hub. For the colors, this beautiful collection is there in the red, aqua, white, purple and aqua shades. 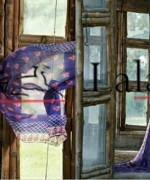 Now, here we will be sharing up the pictures of this Sonya Battla and Lala Textiles Eid collection line. 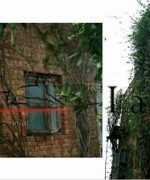 Check out all the pictures and do also praise the work of this hub. You can also join their face bok fan page and from those pages, you can catchup with all the details of this Eid collection line. You can stay all the time beautiful on all these 3 days if you will be wearing this particular collection. If you want to have more pictures of this Sonya Battla and Lala Textiles Eid collection, then stay in touch with us, we will be sharing more of the pictures.